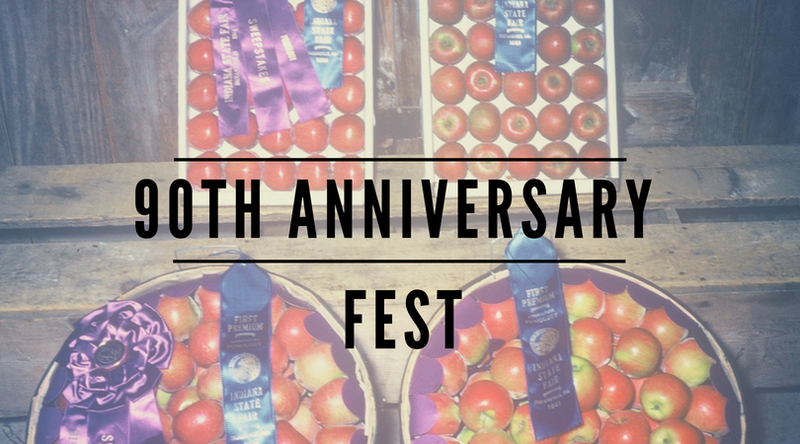 90th Anniversary Festival Day: Sat, Sep 1st - Tuttle Orchards Inc: Indianapolis Apple Orchard, Pumpkin Patch and Farm Store. Saturday, September 1st you can join us at Tuttle’s for a fall kick off weekend. WIBC will be broadcasting live the Home & Garden Show from Tuttles from 9 to Noon. Enjoy admission to Tractor Town for only 90 cents this day in celebration of our 90 years! 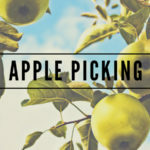 Join us for kick off to apple picking for the season. Pick a bag of Gala apples to take home! Enjoy homemade ice cream from 10AM-2PM. Enjoy lunch in the Cafe. Enjoy homemade Tuttle’s apple dumplings in the cafe while supplies last (this day only). No pets are permitted due to food safety regulations. Please note: some fall activities will not be open this weekend. The Corn Maze, Narrated Hayrides, Tuttle’s Grill will open the next Saturday, Sep 8th for the season. Labor Day weekend is typically a nice, bit calmer weekend to visit before all the fall activities are in full swing.